While we are looking for someone who is capable and professional we also value enthusiasm and a strong work ethic. Our team is passionate about motorcycles and are looking for like-minded talent to be part of the team. Gasoline Motor Co is looking for a designer to work part-time (3 days per week). 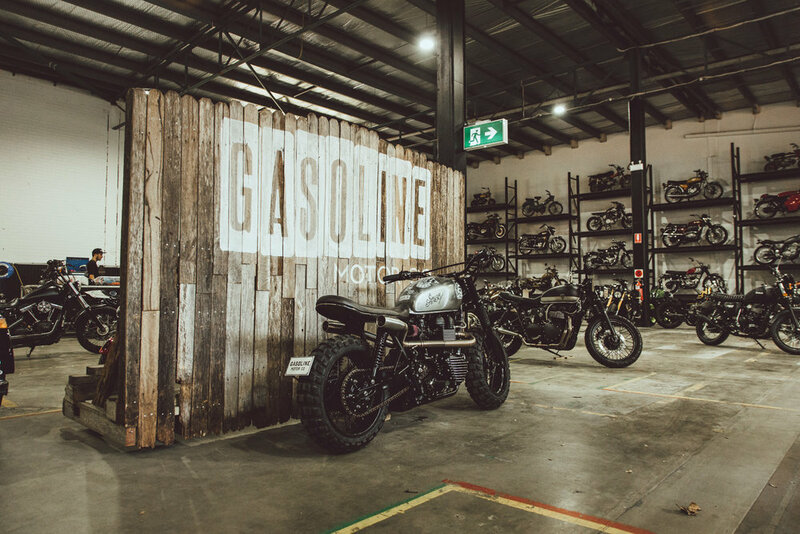 Gasoline Motor Co is based in Waterloo, Sydney, in an office surrounded by a prestigious collection of customised motorcycles. This role is an exciting one in a growing company which presents lots of opportunity for the right person. You will be driving an innovative, down-to-earth brand with a sharp aesthetic. The team is focused on producing high-end machines which capture the attention of bike blogs around the world. • Work with a passionate team who love what they do. • Great working environment, learning about motorcycle culture!